The Pietre del Nord series, the latest in porcelain stoneware, utilizes a special “Double Loading” technique that makes it possible to create exceptionally beautiful surfaces in a wide range of colors. 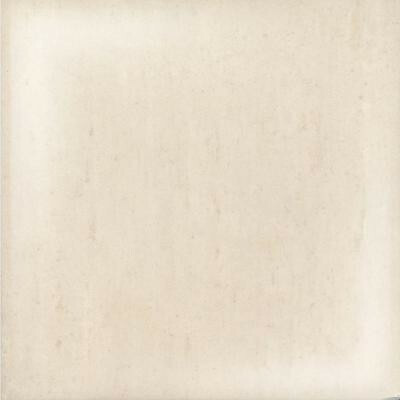 Pietre del Nord porcelain tile is as unique as natural stone with veining that runs through the entire tile body. You can buy this product in our internet market. We will be glad if you make the right choice. 15.52 square feet, 4 pieces per case. Case weight is 72.1 lb.